With partial construction of the A2 South Tower complete, move-ins on floors 2-13 began yesterday at The Apartments at Lincoln Common! 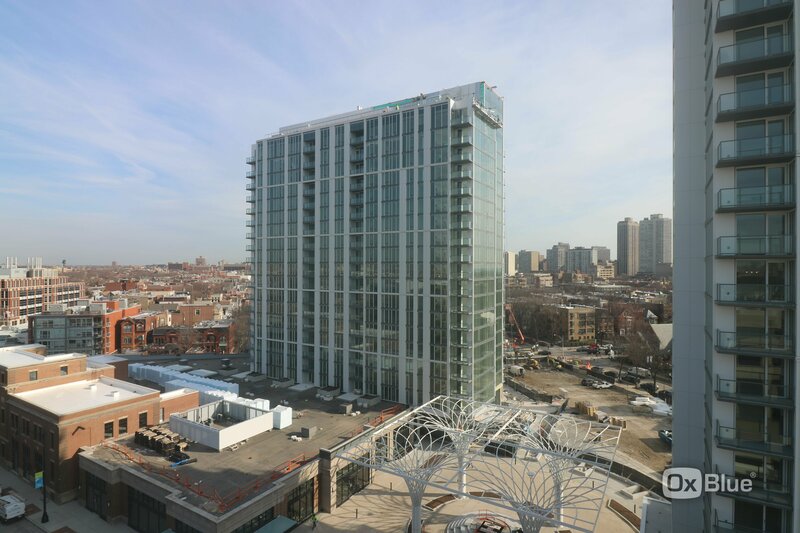 Learn more about The Apartments at Lincoln Common in Crain's Chicago Business exclusive preview. Please see below for planned construction activity over the coming weeks. Thank you for your continued support as Lincoln Common comes to life and stay tuned for upcoming retailer openings and event announcements! Please note: In conformance with the Project Community Agreement, Lincoln Common construction work will continue through extended hours and on weekends to make up for lost time due to weather delays.